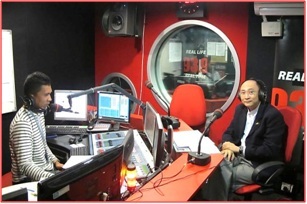 DSAM, represented by our President, Mr Frederick Ng, was interviewed on 19th October 2011 during a popular radio live show entitled ‘Ala Catre Pagi’ on FM93.9 (Bernama Radio 24). 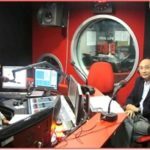 This show was broadcasted live and the topics discussed were on Code of Ethics and the Direct Selling industry in Malaysia. This one hour show also allowed radios listeners to call in and ask Frederick questions relating to the industry. To listen to a recording of this broadcast, click on the link below.